We saw two very early ideas this week and one that had seen its pain point disappear before they got traction. We hope the founders were impressed rather than intimidated by the number of mentors. Thanks 7x to Garth Hinton, Hattaf Ansari, Jai Somaratne, Rudi Bublitz, Steve Casper and our two FKApprentices Nick and Ryan. 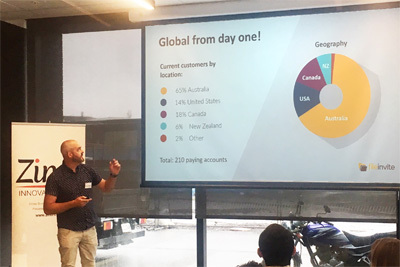 Our first FKApprentice Zack who now works for China-based toy company Zuru that was founded by three Kiwi siblings reports: "You'd love to hear I had over 60 meetings in four days in New York, all from inventors pitching their ideas. 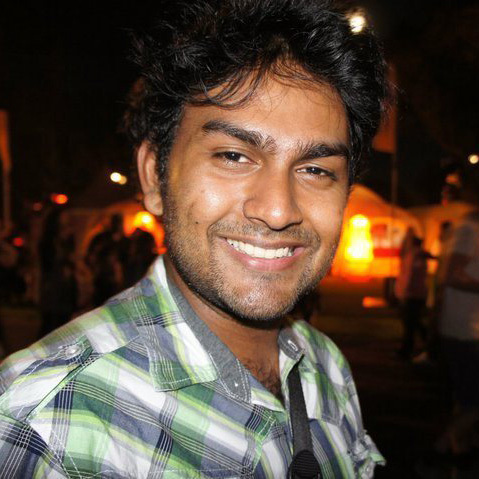 ADI's with FKA helped me out an incredible lot!" 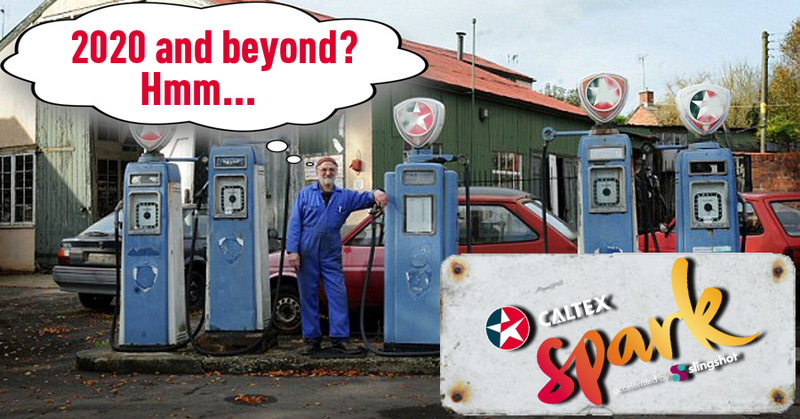 The Slingshotters are running another accelerator and upscaler, this time with Caltex. 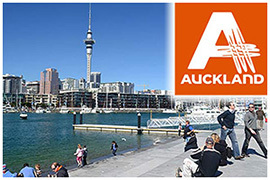 They are in Auckland in early March as part of their roadshow to attract Kiwi talent. You should tell the startups in your network about it as this may be of interest to them. More about it here. Last week it was tears over Sarah at Glaister Ennor. This week at GE it is tears over Masha who has been looking after all FKA fund transfers. According to unconfirmed rumours, she has accepted an extra role in Hollywood as a Russian sleeper agent. Very interesting article on valuation and funding stages for SaaS companies. A worthwhile read, recommends Tim Warren. Investors (and their bank accounts) don't grow on trees, but there are some tricks to get you and your business noticed by the gals & guys that sign the cheques. Sam Stubbs - Simplicity Kiwisaver, Vaughan Rowsell - Vend and Jo Mills - Fuel50 PFC#04 have all experienced the highs and lows of getting the right people behind your business. They sat down on a couch with us and chatted staircases, BBQs and storytelling. Take a listen to their top tips to get your business investment ready. Here, an interesting website where you can check if your user id and password have been leaked and possibly offered for sale on the Darknet. A great motivator for having different passwords and changing them from time to time. Our 1st FKA Pitch Night in 2018 is without pitch but not pitchers. Whilst there are some hopeful champions beavering away in the background, none are ready to pitch. So we'll just meet for drinks for angelic and other conversation. There are a few angel prospects that may grab the opportunity to have their three talks, not over coffee. Please find the venue details at fka.nz/drinks. Chief Cat Herder Rudi attended for FKA and made a case for charging fees on investors rather than startups in order to align with the increasing number of VC, fund and international co-investors who neither charge nor tolerate fees on startups. There was considerable support for this and more fee transparency, see the summary notes from Suse, our AANZ exec director. Note: The above image depicts Charlie's Angels, not the AANZ Council and not Charlie's angels. 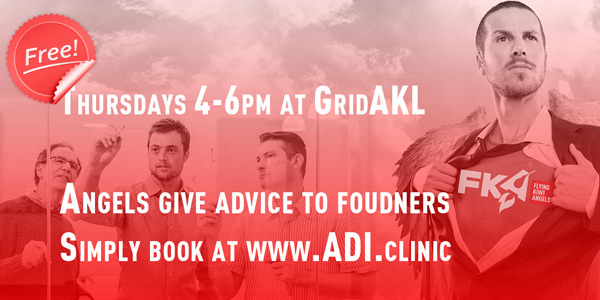 ADI.Clinic is all about angels giving founders a helping hand □ We had some great sessions this week in Hamilton, Whangarei, Takapuna and Auckland. Facebook advertising has helped increase numbers in the far North. To name a few, Julian in Hamilton saw some 'x-ray vision', Martin in Whangarei saw hyper-growth and visual impairment. Takapuna and Auckland was not nearly as interesting, lament Rudi and Uli. 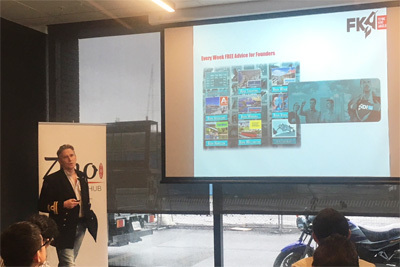 Remember, Uli.Wiehle@fka.nz is always looking to connect interesting founders with angels that may be able to help. Sarah Davis at Glaister Ennor has overseen all the legal docs for our 14 deals since the start. Simply awesome! We wish her all the best for the big move to the UK after her designer husband Nick has signed with Britain's America's Cup syndicate. Crazy stuff! Good for startups or nice for corporate venturers? Check this out, the world's first Startup Decelerator. Rudi is keen to set fee and commission structures so they don't interfere with syndication. Lochana Wijesundera is Microsoft's man looking after startup support. He knows what it's like from his own experience. He came along as mentor to yesterday's ADI.Clinic in GridAKL and showed a mighty soft touch with founders that was great to see. Do come again Lochana! Know someone who deserves the spotlight? Here is the nomination form that you can fill out and NZ Hi-Tech will get in touch with the nominee and encourage them to enter. Nominations close on 19 February - two weeks ahead of the official close off for entries. BTW CCH Rudi has been called as one of the judges in 2018. Partnerships make Flying Kiwi Angels stronger. As angel investors, we partner to share the workload and pleasure of working with and investing in NZ startups. We are also partnering for syndication with other investor groups to increase the funding pool for our portfolio companies. Zino Ventures have expressed interest to work more closely with FKA in 2018 to leverage our agility and in return bring their strong connections into Asia. Of course, the financial support from our partners KPMG, LoJo, Potentia and Delta Insurance is key to keeping our back office working as smoothly as our frontline work with founders. What will 2017's NZ ArchAngel Debra say about the GIF? Will she see the Pale, Male and Stale stereotype reinforced, or see the funny side? 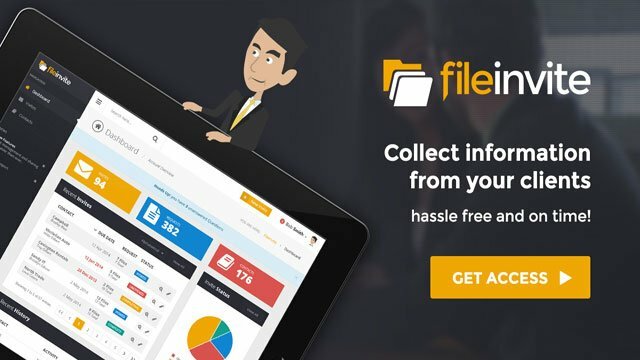 FileInvite has reached oversubscription with $900k in this $750k round. CEO James and champion Garth want to go past $1M to have plenty of fire power for their go to market. Zino held their first workshop in 2018 this week. Rudi presented FKA's ways of working, James pitched FileInvite following detailed discussions in the previous week. Like FKA, Zino don't charge fees. Thye run incubation/acceleration programs for Kiwi startups that target China which is similar to our lower touch ADI.Clinic. Here is Rudi's deck about FKA including one Supergirl and four Santas. See James deliver his pitch in this video, no Supergirl or Santa here. The first clinics in Takapuna and Auckland started this week. We have now scheduled out to the end of the year. 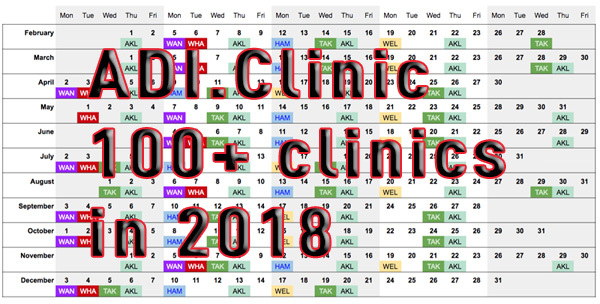 With over 100 clinics we are set to give more than 500 FREE sessions in 2018 to help Kiwi startup founders. Helping them avoid pitfalls and progress faster. Already in the first week, we have met some interesting founders that Uli, our FKA Deal Flow Manager will be looking to pair up with a suitable champion. BizDjo, our longstanding partners who were instrumental to our kicking off ADI.Clinic, ran into a spot of financial trouble following their aggressive growth. Good news is that staff, brand and all sites except GridAKL carry on as before, only now with the strong financial backing of new owners IWG. GridAKL has reverted to ATEED but all carries on as before with the same staff. 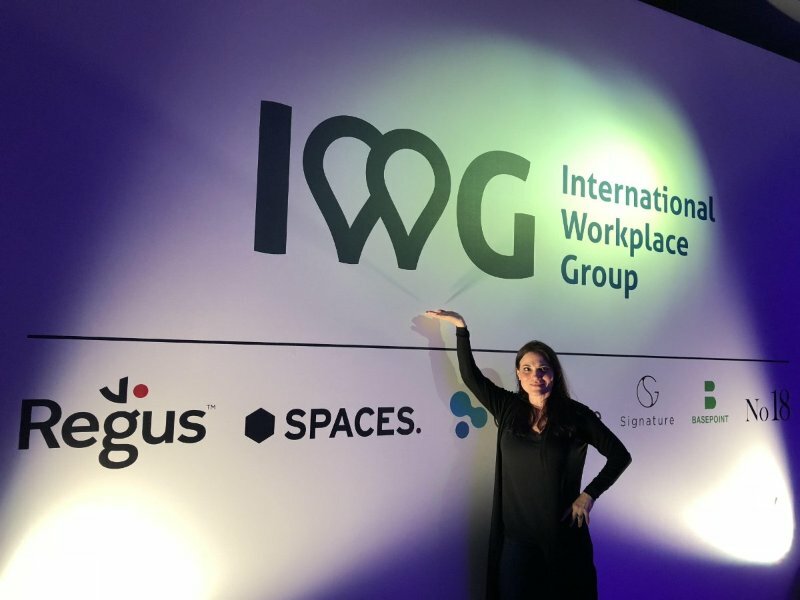 IWG plc, formerly Regus, is the global leader of the fast-growing Workspace-as-a-Service (WaaS) sector with nearly 3,000 locations in over 100 countries and 1,000 cities across the world. The company is listed on the London Stock Exchange and is a constituent of the FTSE 250 Index. 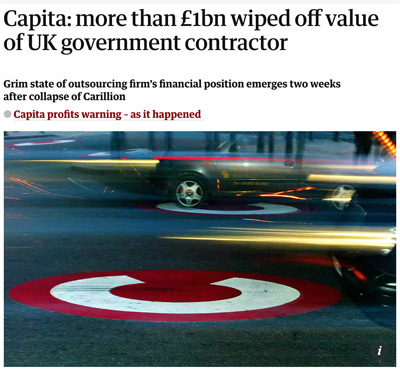 In 2016, it had 8,600 staff and £2.2b in revenues. Our great respect goes to Jonah, Nick and Lachlan for having grown BizDojo and the co-working culture in New Zealand to this level. Absolutely awesome! Growth and cash flow don't make easy bedpartners, but saving the business and keeping it going by securing a rescue deal with IWG shows a gread deal of responsibility for staff and the local co-working movement. We love working with you guys! 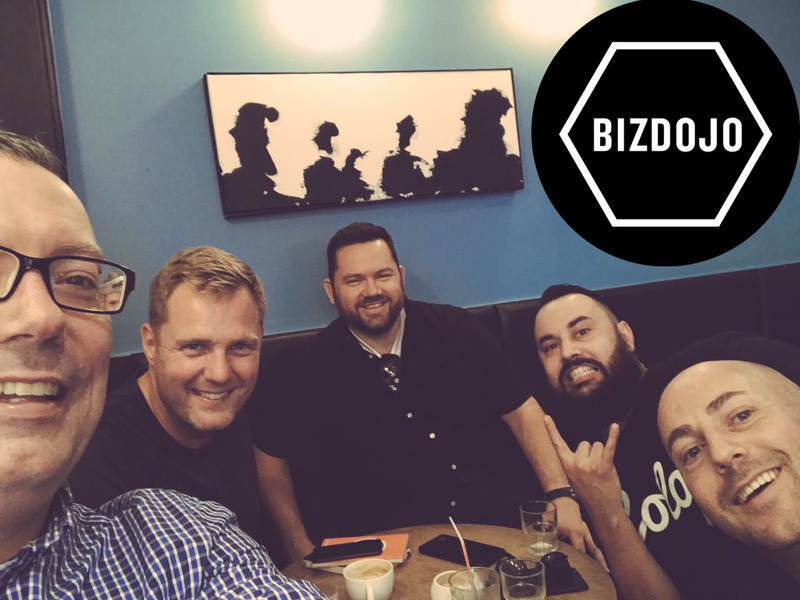 Note, this article about liquidation relates only to the BizDojo entity operating GridAKL. Craig Cotton from our sterling partner KPMG is cranking things up at the Innovation Council. At the end of last year he shared some of his vision with Rudi who was impressed, never easy to impress Germans. Craig kicks off 2018 with an exiting guest speaker whose TED talk has been viewed by nearly 50 million people. See it here and book to attend the half day event here. Also, beg Craig or Rudi for $100 discount code! We all know how a great voice-over can make any company or product intro so much better. However, beware! Most of us simply don't know how difficult it can be. See the video for how not to do it. Rudi tells that one of his startups was in M&A talks recently. Strong interest from the corporate but then talks fizzled out. This week's news offers an explanation. The hitherto highly acquisitive corporate is into restructuring, shifting from an acquisition strategy to a disposal strategy. Another reason why a potential aquirer can disappear and delay your EXIT.